As a regular fixture at the world's top clubs and festivals, Glasgow born producer and DJ Gary Beck has long been established as a primary figure in techno. 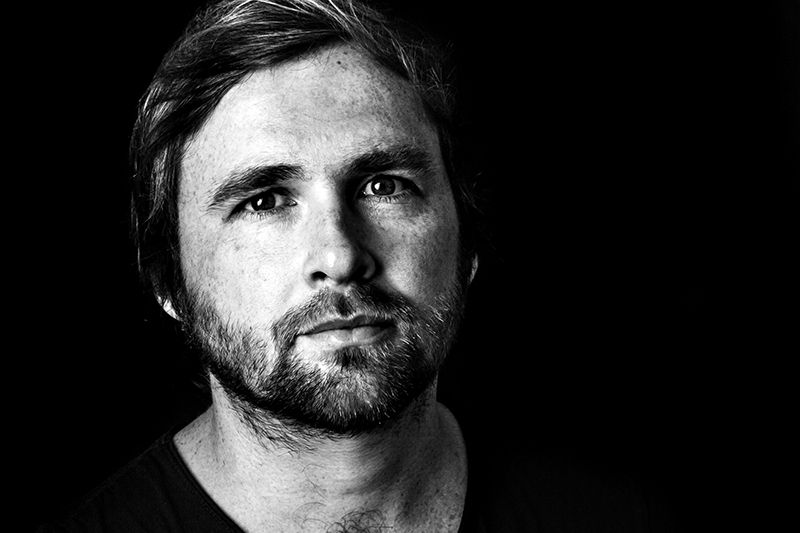 Known and respected for his unique sound, he has gained support from the best names in the business and released music on some of the genre's leading labels, institutions such as Drumcode, Cocoon and Saved as well as his own BEK Audio imprint. Since his emergence onto the scene in 2007, Beck has accumulated an impressive list of achievements. Highlights include a BBC Radio 1 Essential Mix and a Boiler Room session, as well as numerous collaborations with similarly exceptional talents such as Green Velvet, Mark Broom and Speedy J. 2012 saw the release of his seminal debut album 'Bring a Friend' on the legendary Soma Records label. The last few years have seen Gary Beck's career trajectory continue to soar, with shows at renowned clubs such as Womb Tokyo, Fabric London, Awakenings, Output NYC, and Timewarp, to name a few. In addition to a packed performance schedule, Beck spends time as head of BEK Audio, an imprint which has quickly become one of the most revered techno labels on the scene.